Most expensive bank in Kenya: Equity Bank bank has been named as the most costly lender in Kenya. 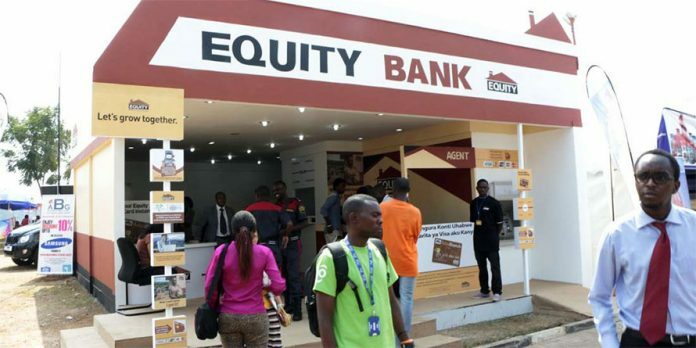 In a report that has revealed how banks charge for loans, it has emerged that borrowers will get loans at the highest cost at Equity Bank than at any other bank in Kenya. For example, taking a Sh. 1 million, one-year unsecured personal loan from Equity Bank now costs a total of Sh. 131,807, including charges and interest. This means that though the banks charge a flat interest rate, Equity has installed numerous charges on its loan products to ensure it charges as high as possible despite the capped interest rates. This is according to www.costofcredit.co.ke, a portal that was created by the Kenya Bankers Association (KBA) and the Central bank of Kenya to boost transparency of loan pricing. Barclays Bank of Kenya is ranked second most expensive with a total cost of credit of Sh. 118,127 for a similar loan. Family Bank is third with charges and interest of Sh. 112,807 followed by Standard Chartered Bank (Kenya) and Bank of Africa whose total cost of credit stand at Sh. 112,207 and Sh. 110,807 respectively. Interest on all bank loans is currently capped at 13 per cent per annum but the total cost of credit varies depending on additional charges. The data shows that most small and medium-sized banks such as HF Group, Consolidated and Guaranty Trust Bank have little to no charges, making their loans the cheapest. HF and Sidian Bank, for instance, charge pure interest of Sh. 71,807 each on a similar credit facility, almost half of what some of their competitors charge. Big banks, which have the capacity to undercut their smaller rivals because of their larger economies of scale, have nonetheless continued to load the highest charges on their loans. 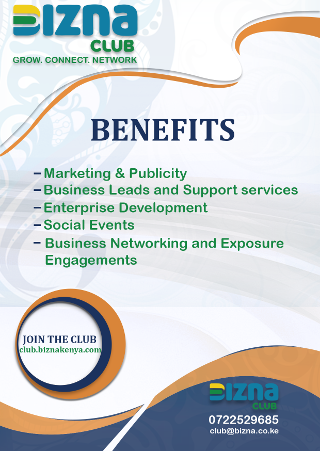 This is seen as demonstration of their strong hold on customers through a mix of factors, including branding, wider networks and value addition. High customer numbers and fees for services have helped the big banks to overcome thinner lending margins brought by the interest rate caps.